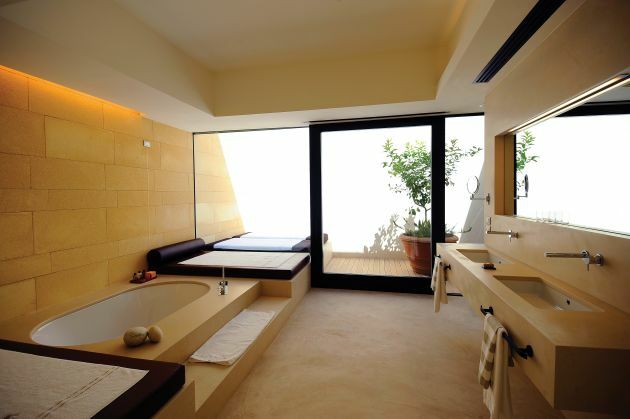 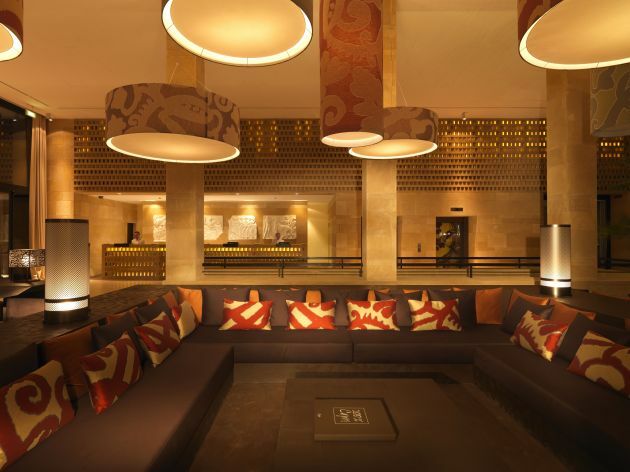 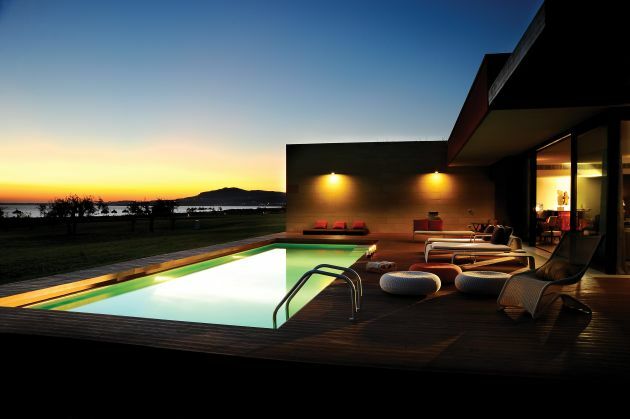 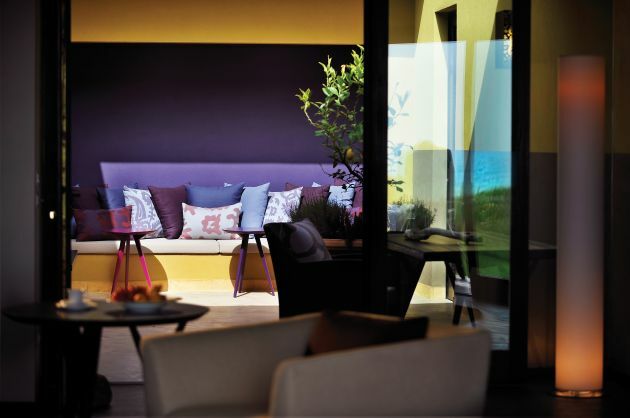 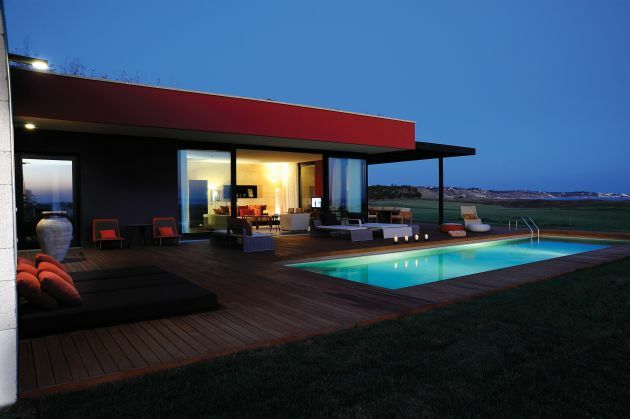 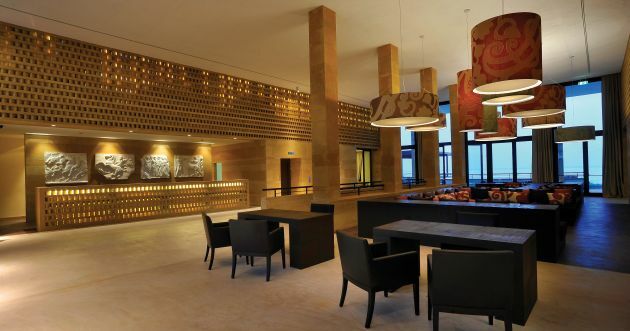 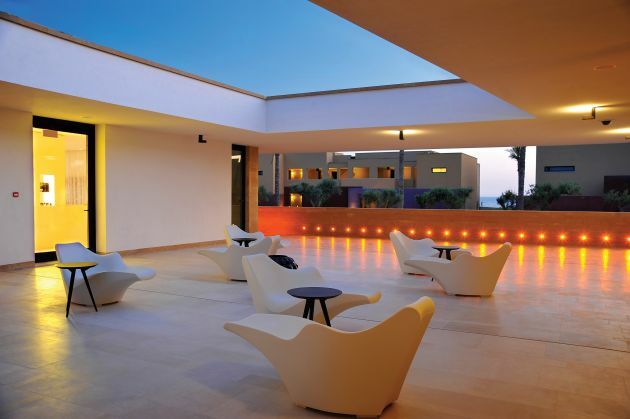 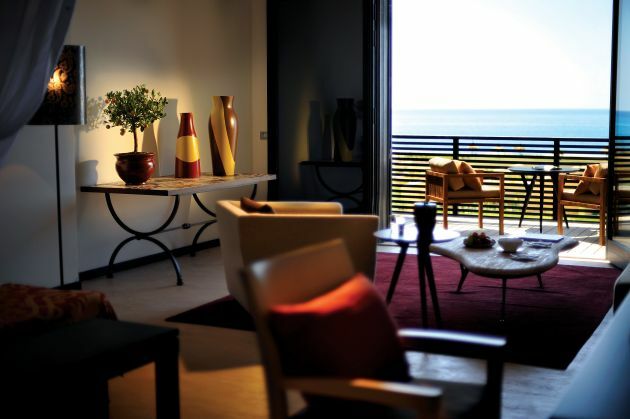 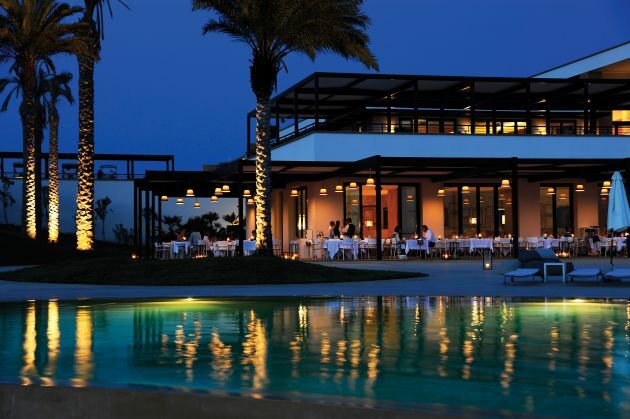 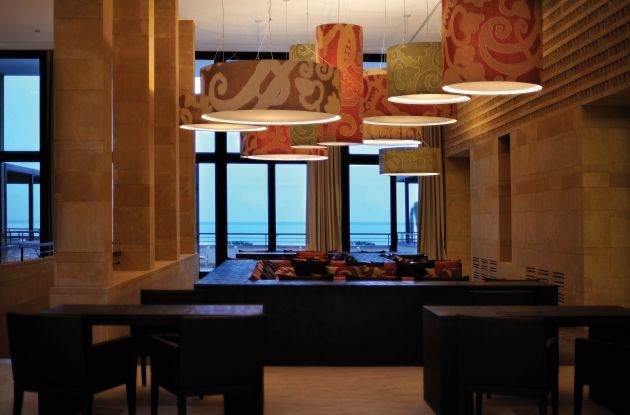 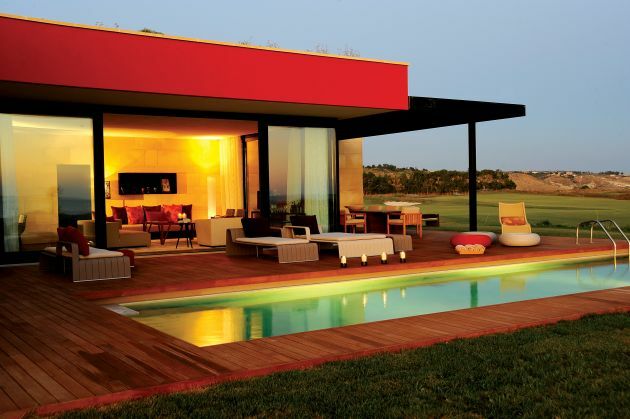 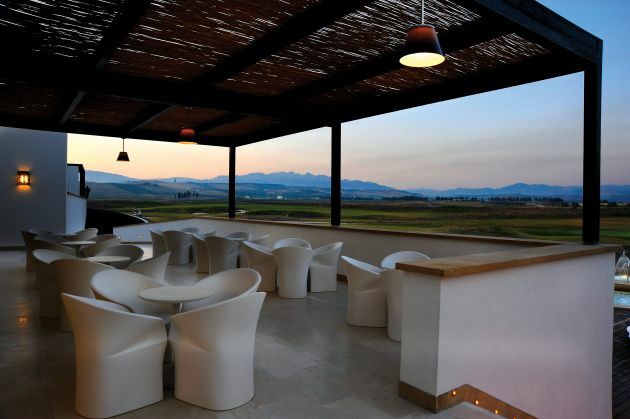 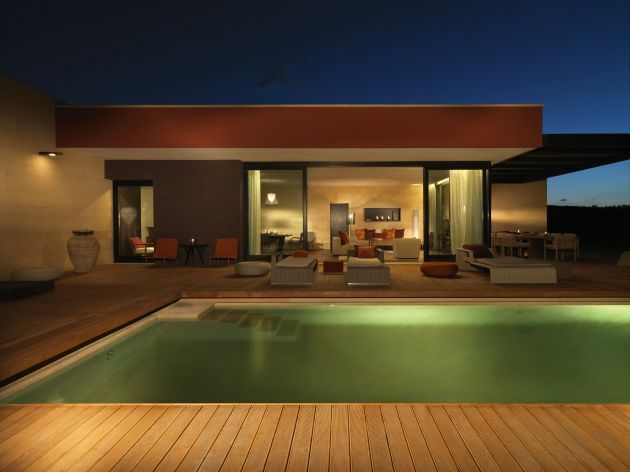 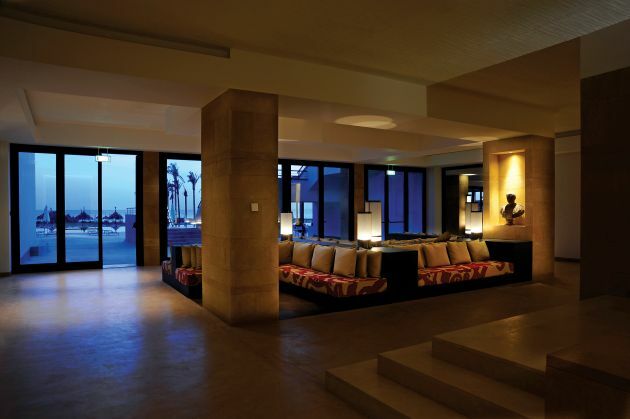 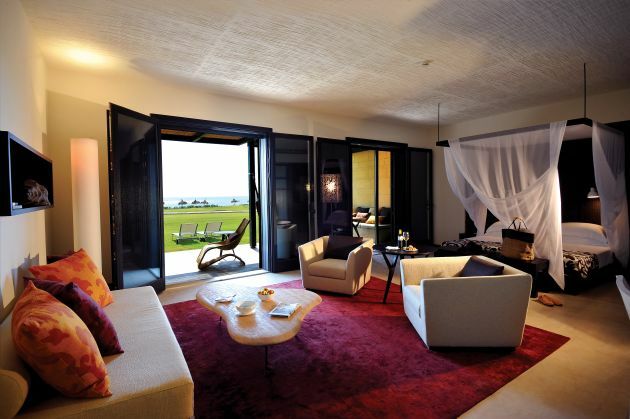 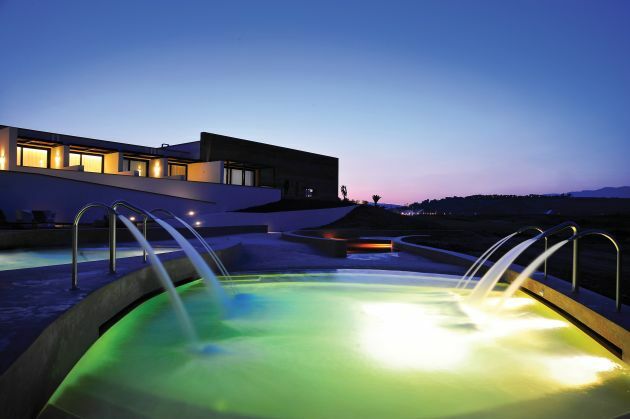 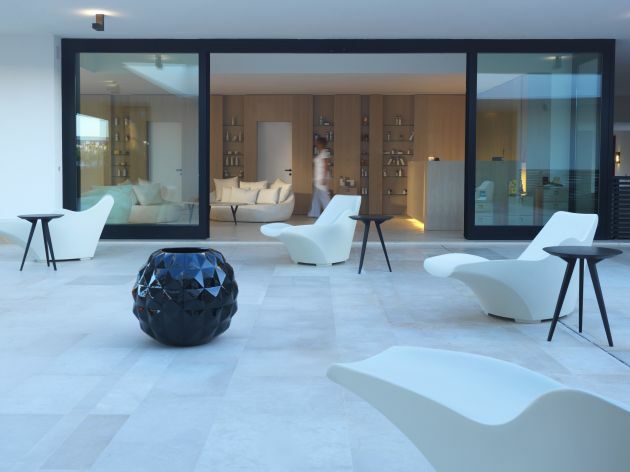 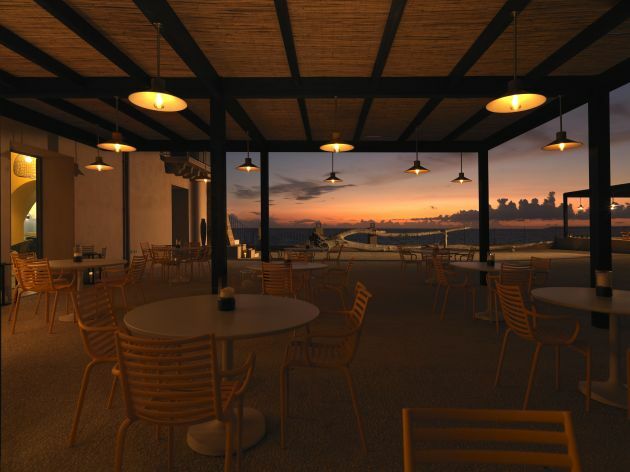 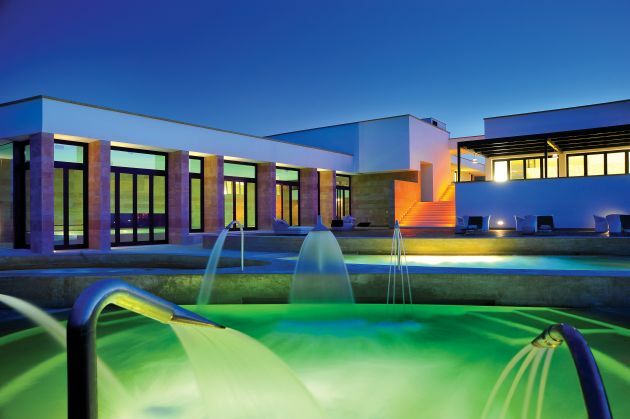 Interior designer Olga Polizzi and architect Flavio Albanese have designed the recently opened Verdura Resort in Sicily. 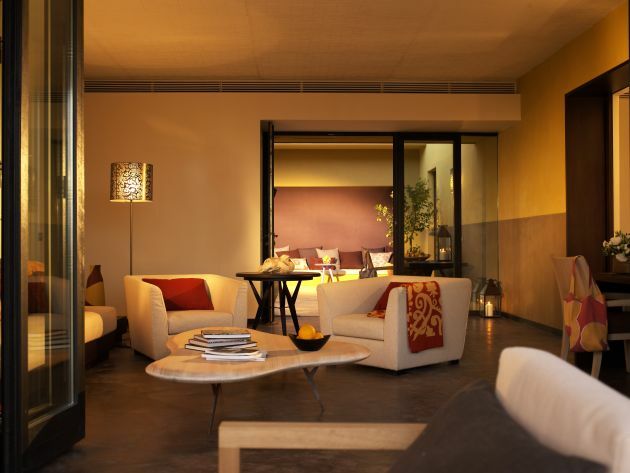 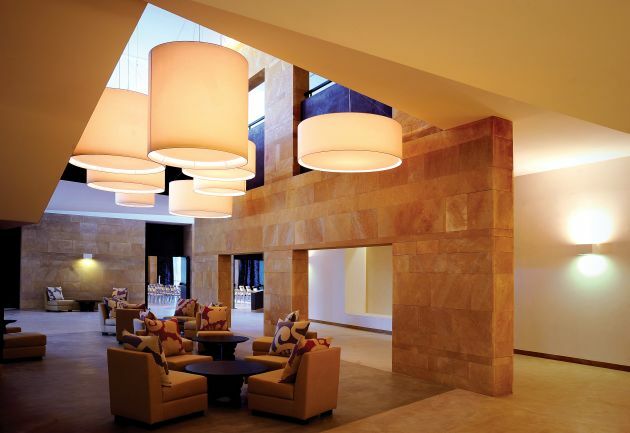 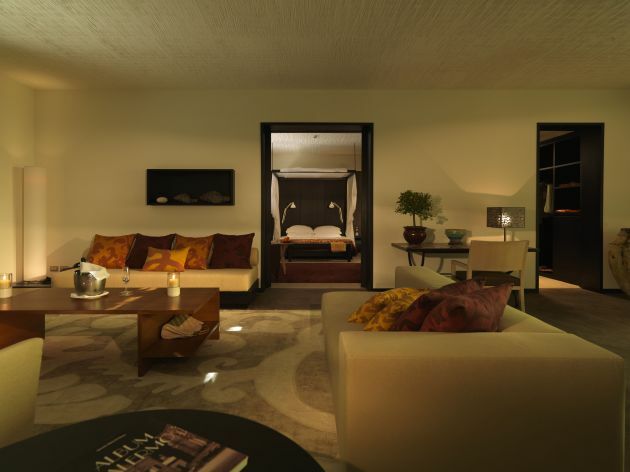 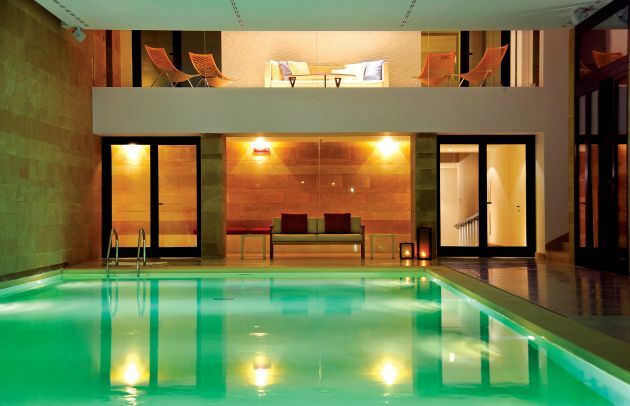 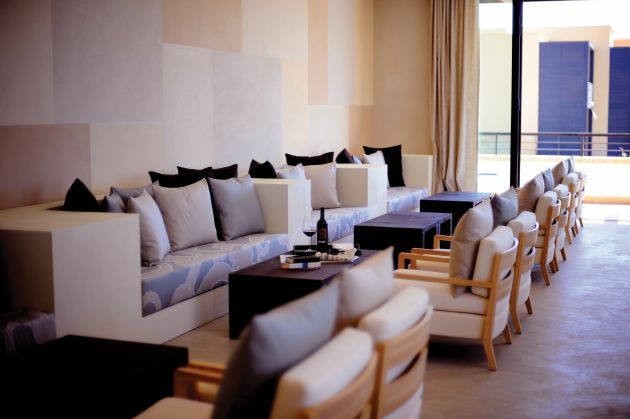 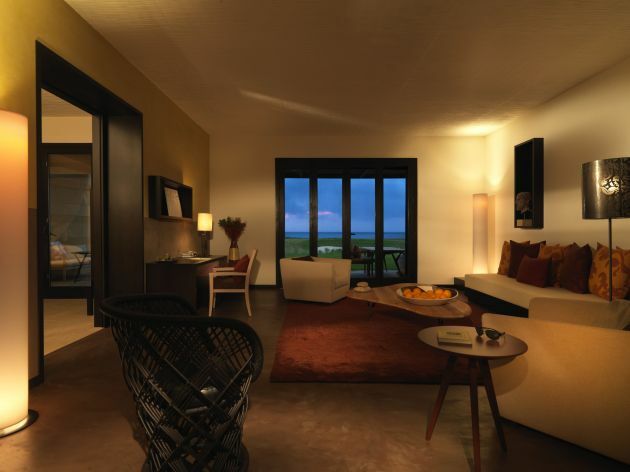 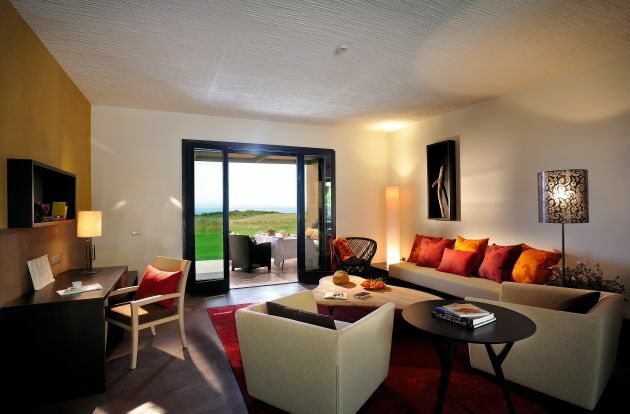 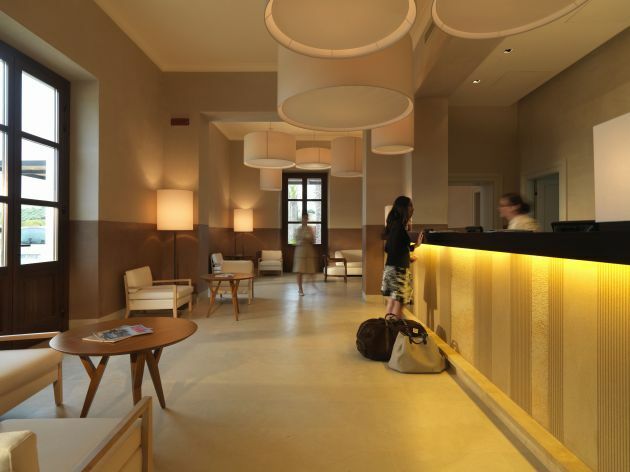 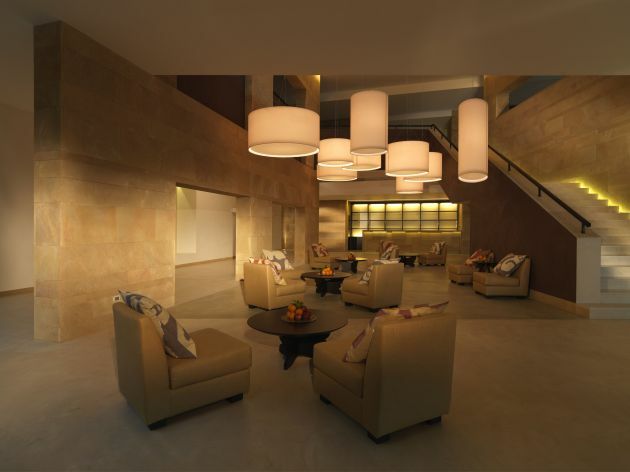 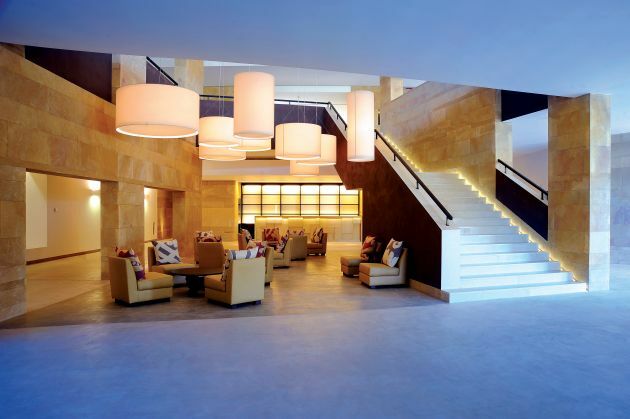 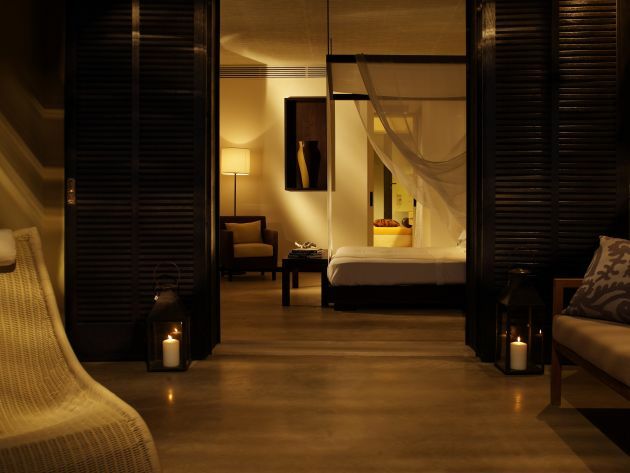 The interiors are beautifully appointed and encapsulate The Art of Simple Luxury. 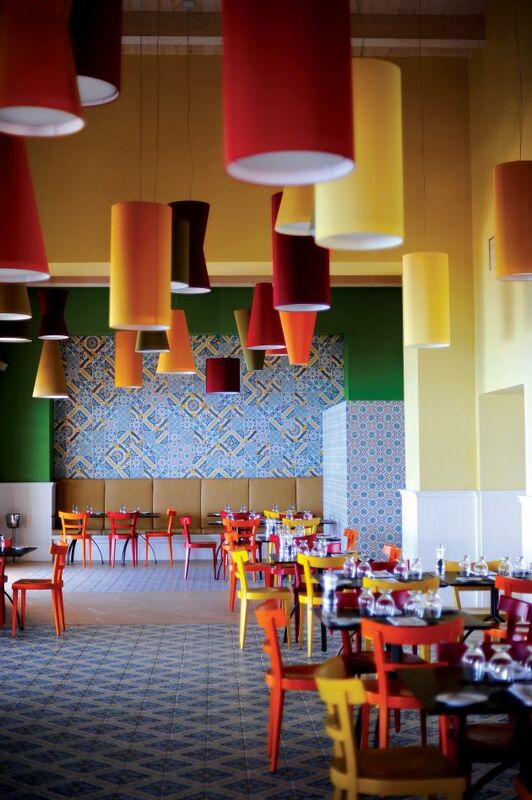 She has used a rich palette of earth tones and bright printed fabrics to reflect the character of Sicily, with a design motif inspired by a classic Sicilian tile. 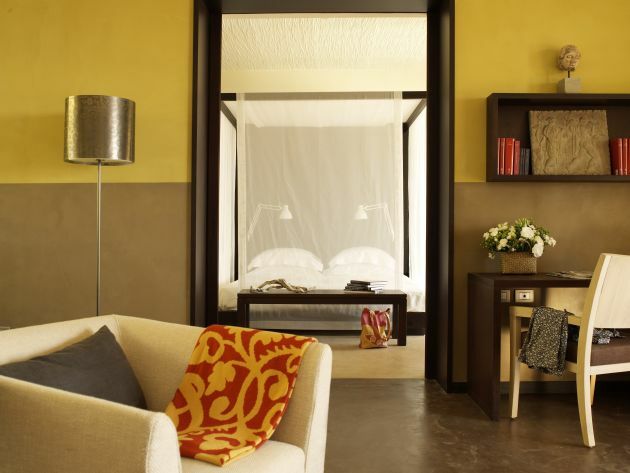 Bedrooms feature four-poster wooden beds, polished concrete floors and artful Italian lighting, and are decorated with locally fired earthenware. 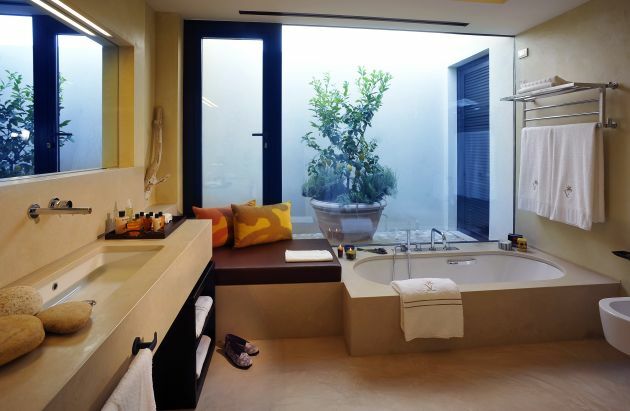 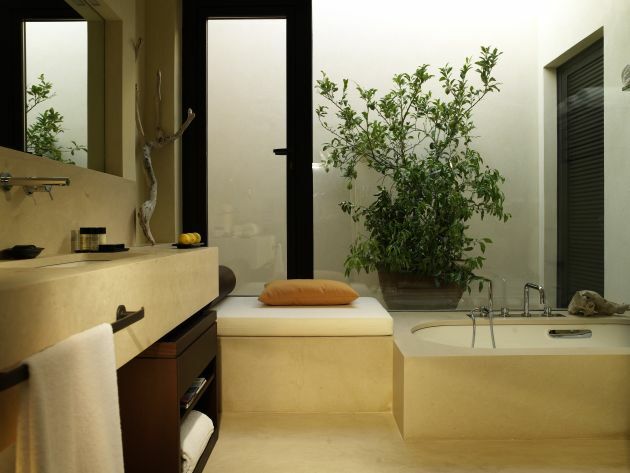 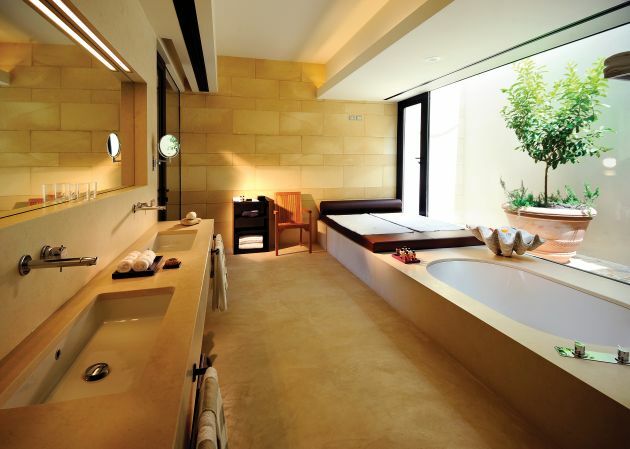 The bathrooms are naturally lit with stone vanity tops, and some have outside courtyards with fig trees.